 The Behavioural Science Systems (“BSS”) process is the scientific keystone of Headspace Behavioural Science. The BSS system has been developed over the course of 40 years, by Professor Robin Stuart-Kotze. It is 99.2% accurate. With the BSS, the behaviour is solely responsible for driving performance. Professor Stuart-Kotze best put it as “it’s what you DO that matters, not what or who you are”. Headspace Behavioural Science is the only BSS representative and facilitator in the Australasian region. The BSS behavioural profiling complements personality profiling and reveals differing staff drivers and pain points. What do staff need to do differently to improve their results?. Once the surveys are complete, the behavioural metrics are collated. The individual thumbprint of a business and its staff are then identified and subsequent customised coaching programs can then be implemented.